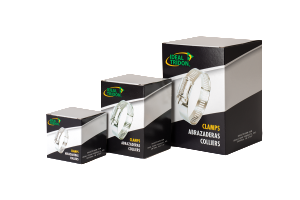 Micro-Gear 62M clamps are tiny, tough and precision engineered for use in small hose applications. 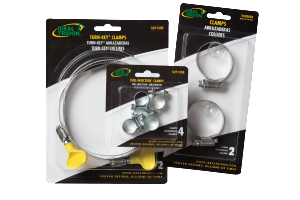 Their slim 5/16″ band and low profile housing make them easy to install in confined areas. 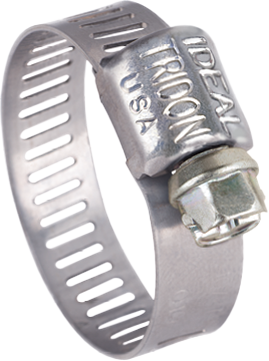 Micro-Gear 62M is an all 300 grade stainless steel marine grade clamp. 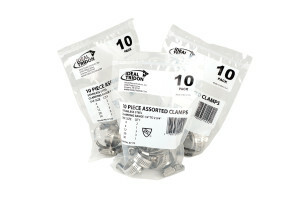 *Highest demand 62M Series clamps are MADE IN USA (Sizes 04 – 16).